BCA makes very high quality barrels. 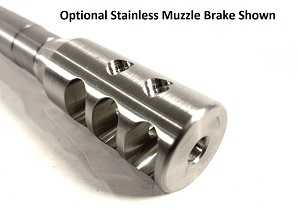 Made out of premium 416R Stainless Steel for corrosion resistance and accuracy. 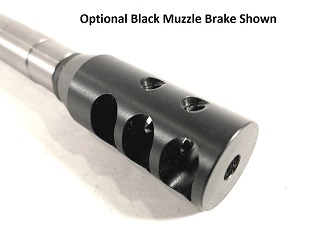 *Optional* - Add a Texas AR Nitride BCG/CH or Azimuth Technology Nickel Boron BCG/CH.